At Heimdall Security we offer all types of alarms. From small House alarms to big commercial alarms.We also install smoke alarms, carbon monoxide alarms to your alarm system for extra security. For More Info Contact 044 933 3751. 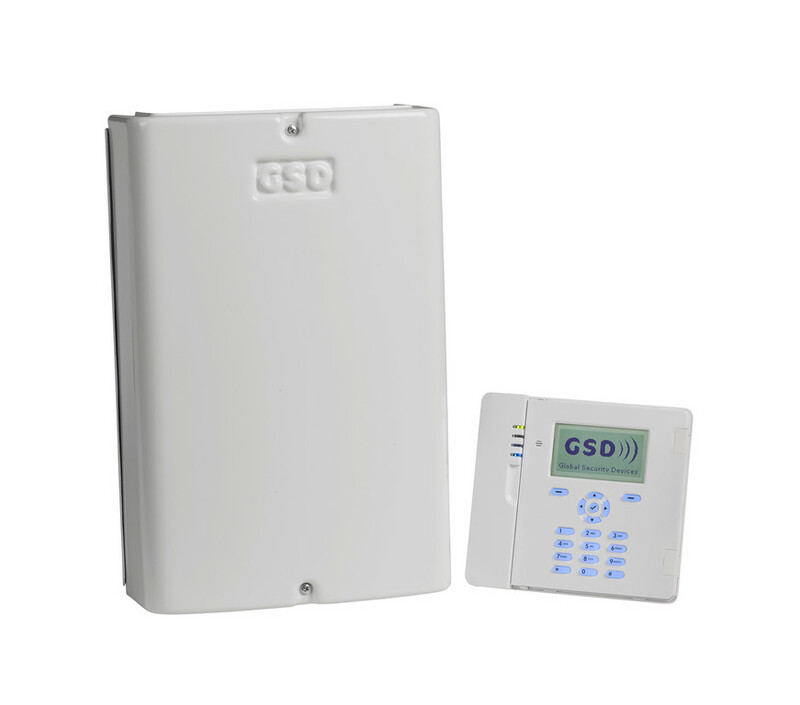 Our security systems range from the most basic internal alarm systems to comprehensive internal and perimeter systems incorporating the best technology available. We offers you the flexibility to upgrade your system as your needs change. We install top quality products at competitive prices. Our installers are trained to offer you an expert and professional service, and to take the greatest of care when working on your premises.